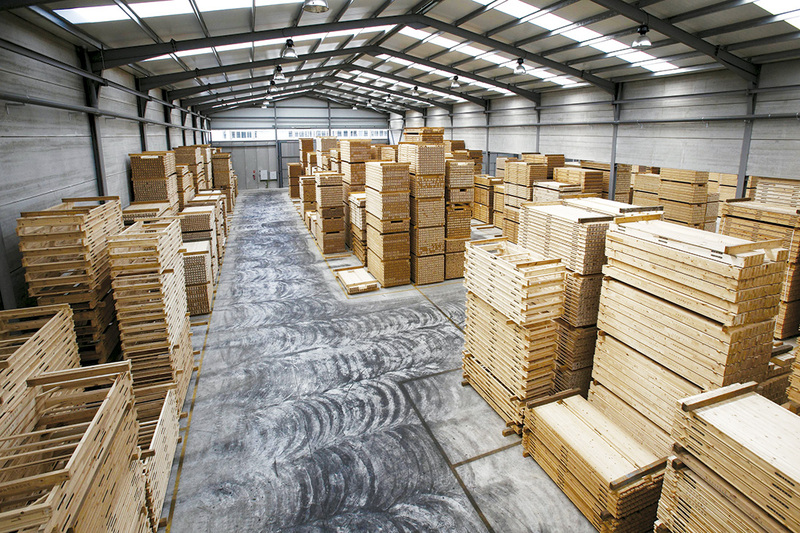 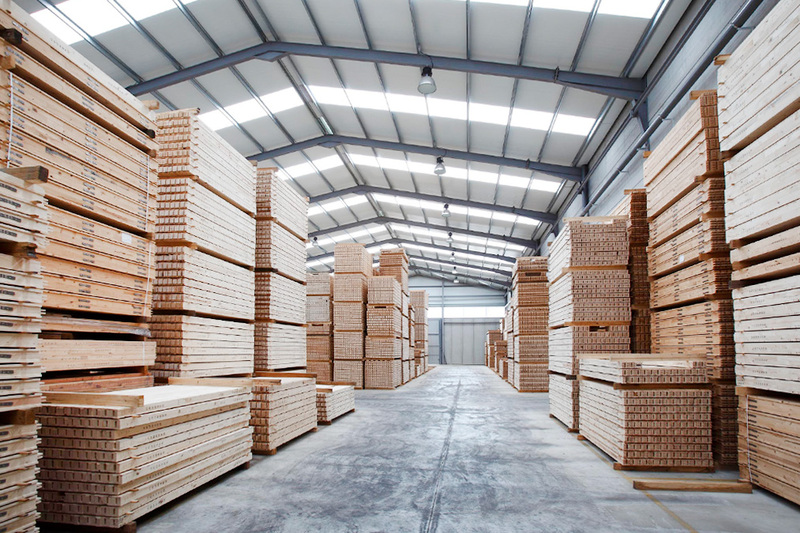 Amargós, a company dedicated to the production and distribution of wooden articles for construction and DIY. 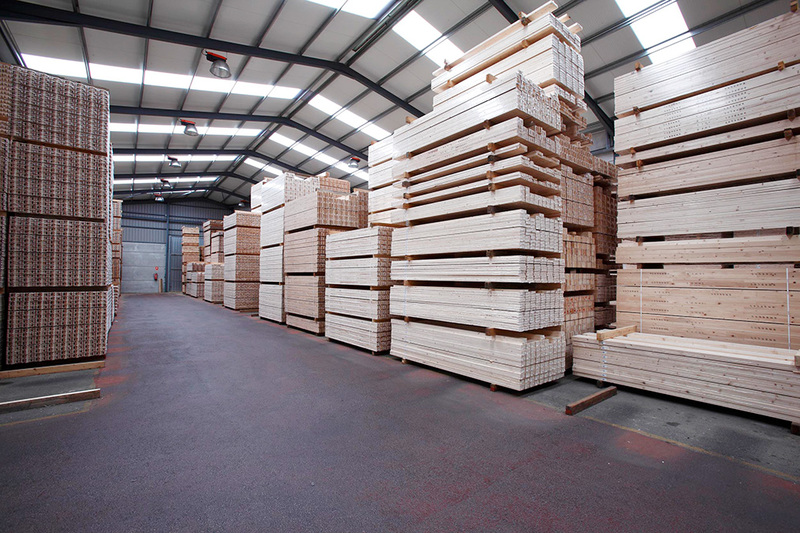 With more than 40 years of experience, it is a benchmark in the manufacture of wooden fences precercos for doors. 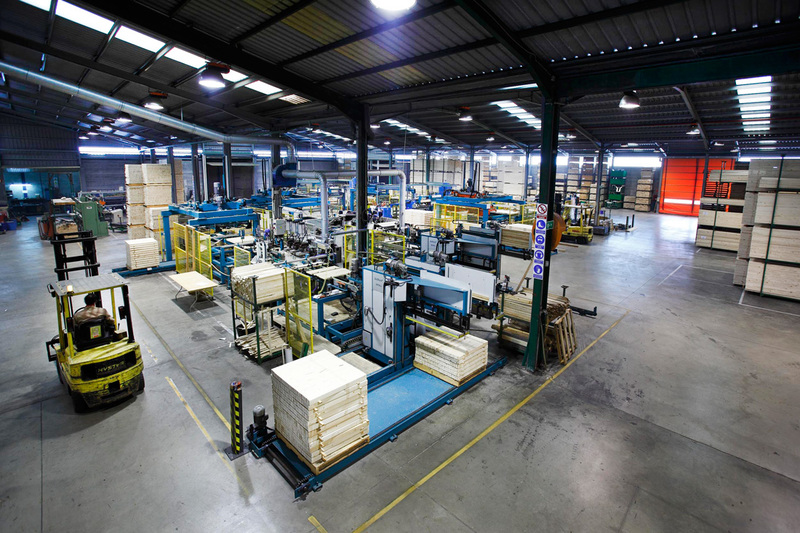 Some of the signs of identity of the company are concern for quality and respect for the environment.